With it being the beginning of the year, talk of resolutions abound! Why not take advantage of the opportunity to make some work resolutions as well? If you have experienced burnout in the past, you know that it can have a profound impact on your coworkers, your clients, and you. You also know that the negative effects can spread to other areas of your life including relationships with friends and family members. If you are interested in making a resolution to steer clear of burnout this year, keep reading! 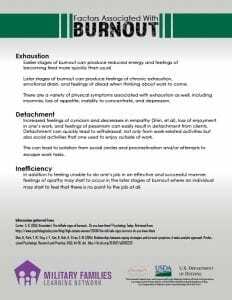 Bosque and Skarl (2016) discuss burnout as lengthy exposure to frequent emotional and interpersonal stressors at work which manifests as exhaustion, detachment, and inefficacy in one’s job. This issue has received a great deal of attention in helping professions, such as healthcare, but it has the potential to affect a wide range of individuals in varying occupations. 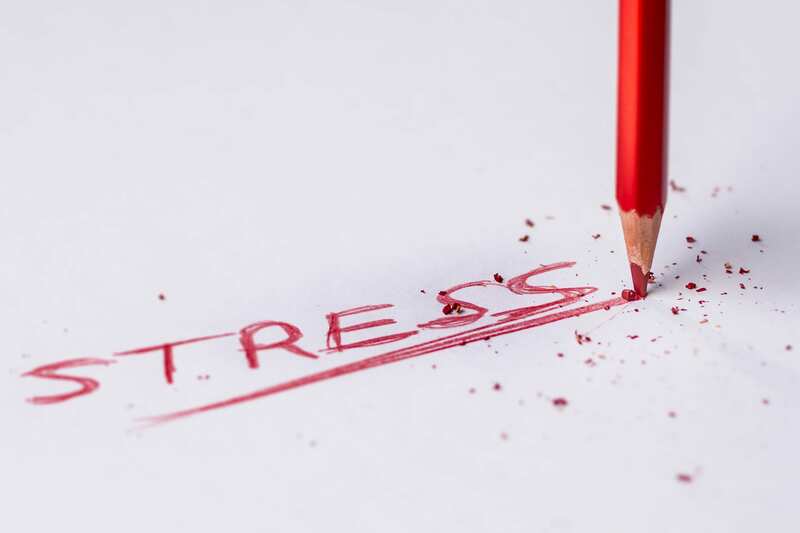 In their article, Bosque and Skarl provide several resources for individuals that explain the phenomenon of burnout, identify symptoms, and suggest potential prevention and treatment options. According to Carter (2013), symptoms of burnout manifest differently during early and later stages. In early stages of burnout, one may experience reduced energy and feel tired more quickly than normal. However, the later stages of burnout can produce feelings of chronic exhaustion and emotional drain. In addition, this may accompany feelings of dread when thinking about work to come. Alarmingly, there are a variety of other physical symptoms associated with exhaustion from burnout, including insomnia, loss of appetite, inability to concentrate, and depression. Shin et al. (2014) also point out that these symptoms are accompanied by emotional exhaustion. Thus, employees in helping professions, such as clinicians, who experience burnout will see a reduction in their emotional resources. This relates strongly to the second factor of burnout. Shin et al. (2014) indicate that this factor is related to increases in feelings of cynicism and decreases in empathy. This can result in detachment from clients. More general symptoms can include loss of enjoyment in one’s work and feelings of pessimism. Carter (2013) again indicates that these symptoms may start off mild, but increase in magnitude if intervention is not sought for burnout. For example, lack of enjoyment may manifest in early stages as lack of desire to go to work; however, later stages of burnout may result in lack of enjoyment in areas outside of work that one used to enjoy, such as spending time with friends. One of the most prominent signs of burnout associated with the detachment factor is withdrawal. This can manifest itself in a variety of ways, such as isolating oneself from social interaction (or even experiencing anger when interactions cannot be avoided in the later stages) or procrastination and attempts to escape work tasks. The last factor of burnout is inefficacy, which Shin et al. 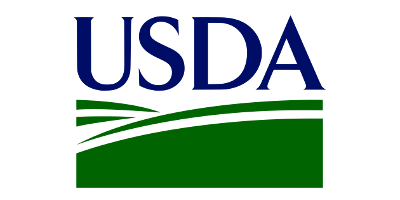 (2014) describe as feelings of incompetence or inability to effectively perform on the job. In addition, during later stages of burnout, feelings of apathy can occur (Carter, 2013). That is, in addition to feeling unable to do the job, an individual may start to feel that there is no point to the job at all. Finally, poor performance is also associated with this aspect of burnout. Even if one is working very long hours, the physical symptoms of burnout will prevent the individual from performing at their peak (Carter, 2013). It’s a good idea to keep the symptoms of burnout in mind, so that you are aware when you or a client might be experiencing burnout. You can print off this PDF! Bosque and Skarl (2016) provide a link to a quiz hosted by MindTools that can help individuals determine if they are experiencing burnout. The 15-question quiz is a quick way to determine your possible level of burnout, and the website provides resources for prevention and relief of burnout. Stay tuned later this week for our follow-up blog on ways to prevent or tackle burnout! Bosque, D. D. & Skarl, S. (2016). Keeping workplace burnout at bay. College & Research Libraries News, 77(7), 349-355. Previous PostPrevious Moving Towards a Plant-based Diet – Why is it so Hard?